1001pallets.com will show you how to make your own furniture out of upcycled pallet wood. Use recycled and repurposed wood pallets to create your next masterpiece! Create or renovate your furniture to suit your interior home décor design. Be inspired by our Crafters and the thousand pallet furniture ideas they made over the years! With our library of pallet furniture projects & ideas, your design & build can help save your money! First, don’t waste your hard-earned money on overpriced, poorly made furniture! Rather, by making furniture out of pallet wood by yourself, you’ll help your bank account! And, by building with pallets, you’ll keep them out of the landfills.  Additionally, you’ll be sure of the quality and workmanship that was put into the project. Particularly relevant are the hundreds of pallet furniture ideas to inspire you. Go ahead, create something entirely unique and original out of pallet wood! 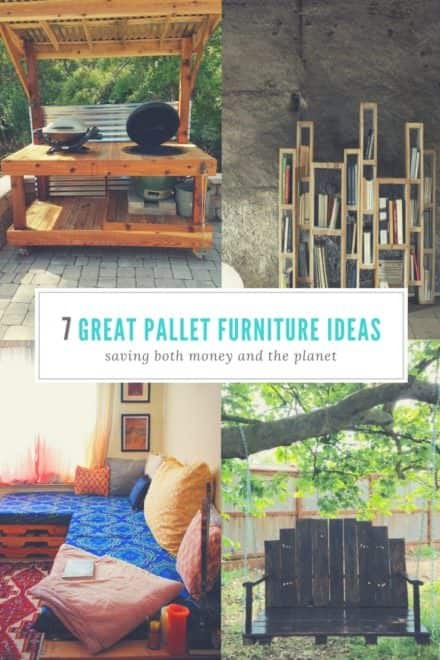 Build pallet sofas, desks & tables, benches & chairs, pallet beds, storage solutions, home decor ideas outdoor patio furniture or pallet patio furniture and much more from pallet wood. Use our DIY pallet free plans & directions and other resources on our essentials page to check if your pallet is safe for reuse, safely dismantle, or where to get free pallets. First, don’t waste your hard-earned money on overpriced, poorly made furniture! Rather, by making furniture out of pallet wood by yourself, you’ll help your bank account! And, by building with pallets, you'll keep them out of the landfills. Additionally, you'll be sure of the quality and workmanship that was put into the project. Particularly relevant are the hundreds of pallet furniture ideas to inspire you. Go ahead, create something entirely unique and original out of pallet wood! 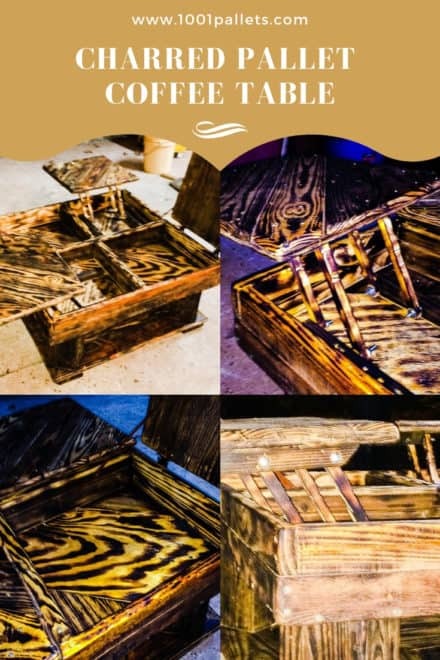 Build pallet sofas, desks & tables, benches & chairs, pallet beds, storage solutions, home decor ideas outdoor patio furniture or pallet patio furniture and much more from pallet wood. Use our DIY pallet free plans & directions and other resources on our essentials page to check if your pallet is safe for reuse, safely dismantle, or where to get free pallets.